This is the event that Cache Valley has been waiting for. 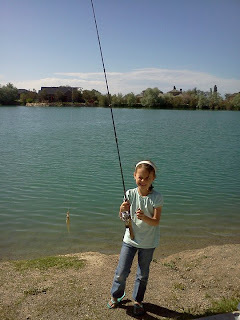 The Hyrum State Park Fishing Classic. We will be releasing 300 tagged Rainbow Trout into Hyrum reservoir. If you are skilled or lucky you may catch a fish for a prize! The prizes for these fish will be from local business partners around the valley. 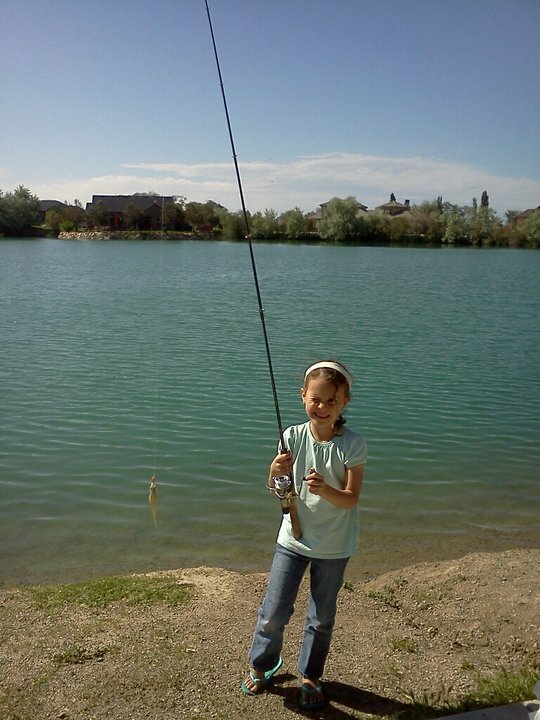 State fishing laws apply so please read the 2012 fishing proclamation. For more information about this exciting event please contact Hyrum State Park 435-245-6866.